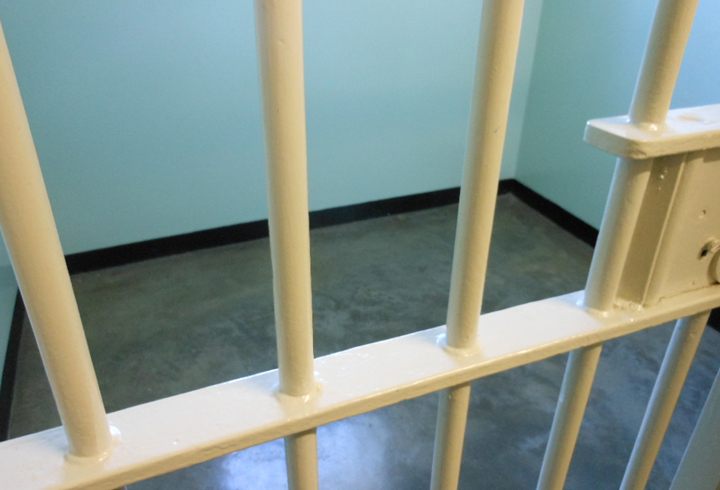 Riverside BailBonds24hrs is available 24 hours and will assist you and your family with all of your bail needs. 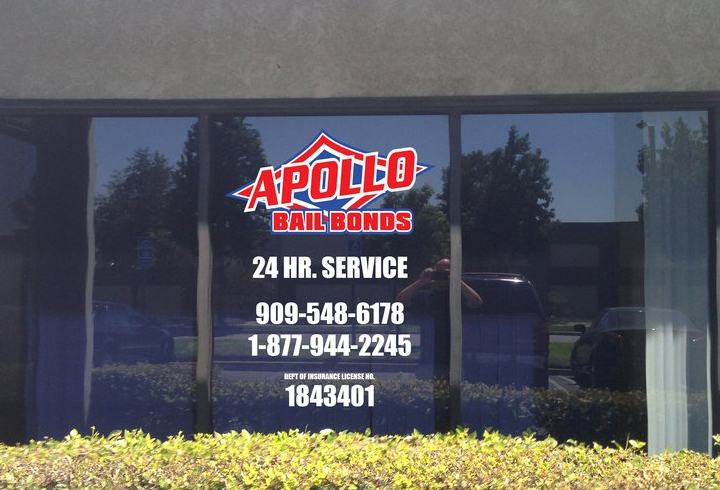 Our staff of professional bail bondsman bail agents services all Riverside County jails and courts within the state of California. 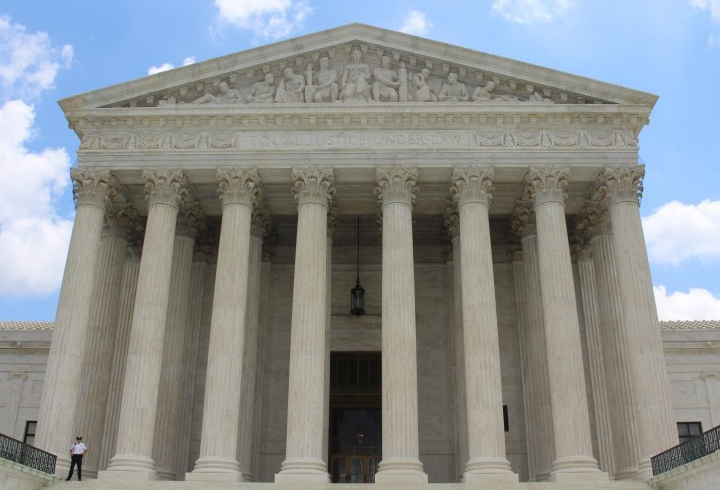 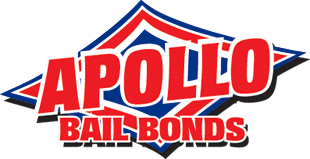 BailBonds24hrs also has established a network of bail agents throughout the nation to provide service to jails and courts across the United States.